There has been a new development in the ongoing saga following "No Such Thing As White Jesus," the "lost" collaboration between Frank Ocean and Nas. 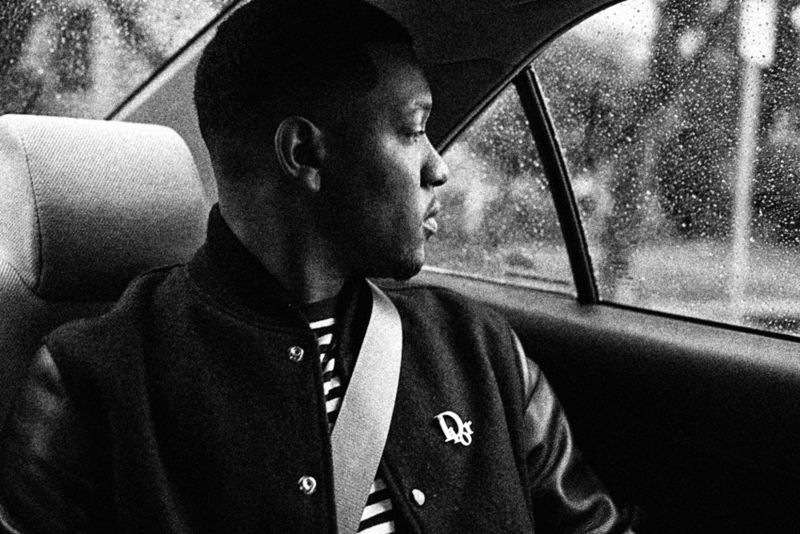 The track, which was originally teased while the two were in the studio together in 2011, was later proclaimed lost after producer Hit-Boy misplaced the hard drive the session lived on during travel. Later it was discovered that the drive was actually safe and sound in the hands of Kanye's engineers who picked it up by mistake. Now we have a clip proving that the track is real thanks to Hit-Boy who shared a 10 second snippet on his Instagram. UPDATE: The Instagram clip was deleted, but we have the video below. "It got mixed up with some drives that Kanye's engineers had, and they finally they sent it back and I got the files now." A technical mishap has apparently resulted in the loss of the Frank Ocean / Nas collaboration that was set to appear on Nas' new album Life Is Good. Little else is known about the collaboration, but it's possible Frank may appear on Nas' forthcoming 10th studio album.